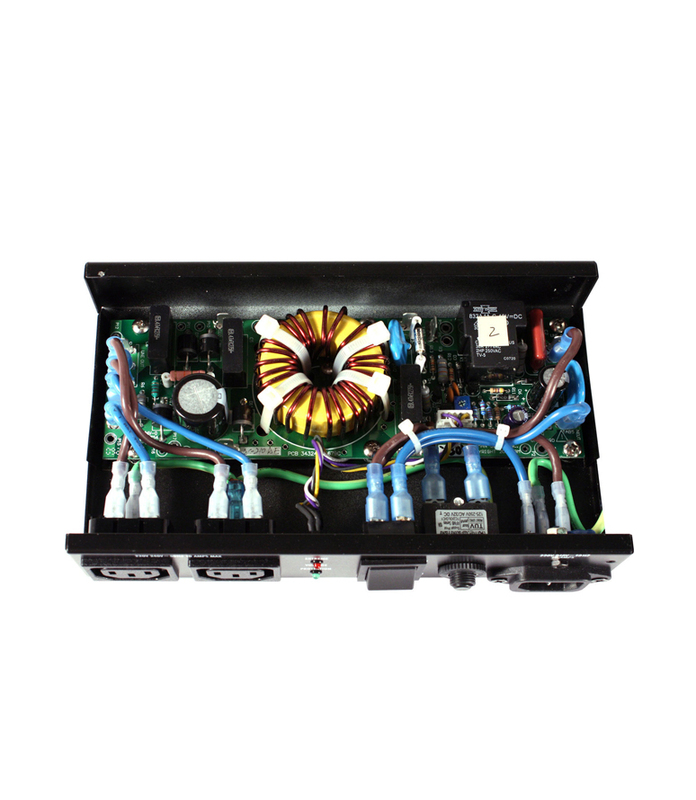 10 Amp compact power conditioner with auto-resetting voltage protection. Export. 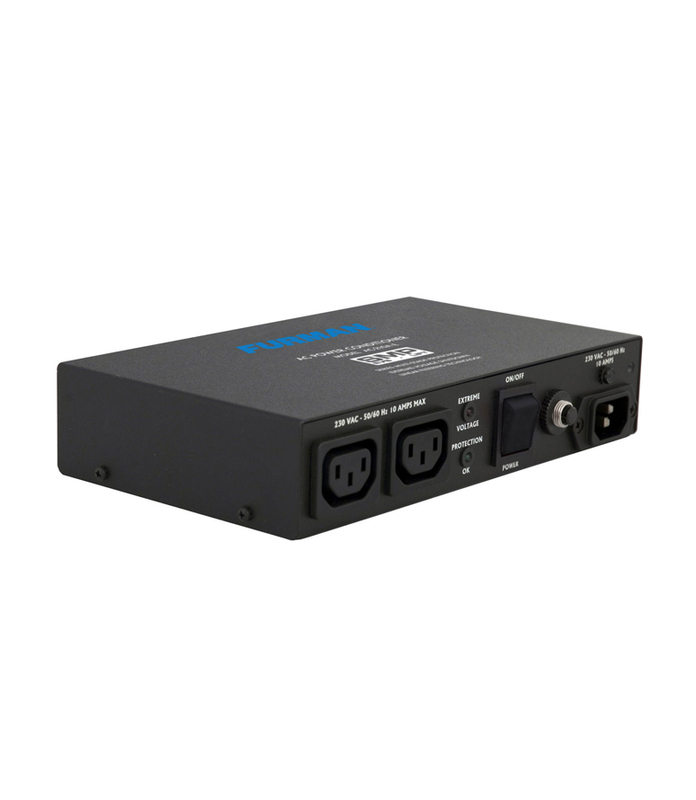 The AC-210AE compact power conditioner features Furman�s revolutionary SMP technology. Furman�s Series Multi-Stage Protection (SMP) circuit features our exclusive Linear Filter Technology (LiFT) and Extreme Voltage Shutdown (EVS). 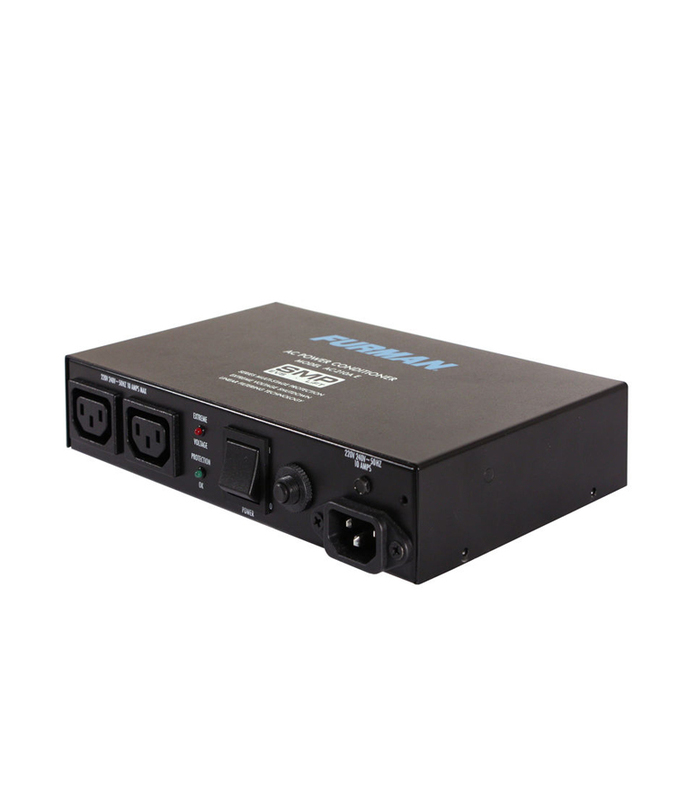 Together, these technologies comprise what is, without question, the world�s most advanced and comprehensive transient voltage surge suppressor. AC 210A E from Furman is 100% original and is available at NMK Electronics. Speak to our expert for booking a live demonstration. After sales customer service is an integral part of our business ethic and is taken very seriously.